http://www.bltc.com/index.html, an philosophically interesting, extensive, and very informative site which assume the utilitarian happiness principle in the search for pleasure enhancing drugs. 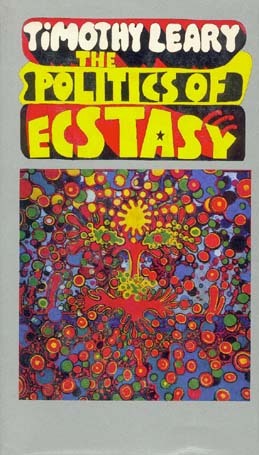 http://www.csp.org/ an incredible complete listing of books on drugs with reviews. A large collection of spiritual new age information and links. http://www.drugtext.org/ an excellent library with an alphabetical section by drugs, another by countries, and other listings. http://www.entheogen.com/coppermine.html pro-psychedelic consciousness expanding site with photos and links. http://library.soros.org/lindesmith.html a drug library with approximately 10,000 documents. .
http://www.maps.org/research/ a collection of scientific and medical literature on MDMA, MDE, Ayahuasca, DMT, Ibogaine, Ketamine, LSD, Mescaline, Peyote, Salvia Divinorum, & Psilocybin. http://pranksterweb.org/frontdoor.htm about Ken Kesey and the Merry Pranksters, and thus the start of the psychedelic age, with many good sound bites.